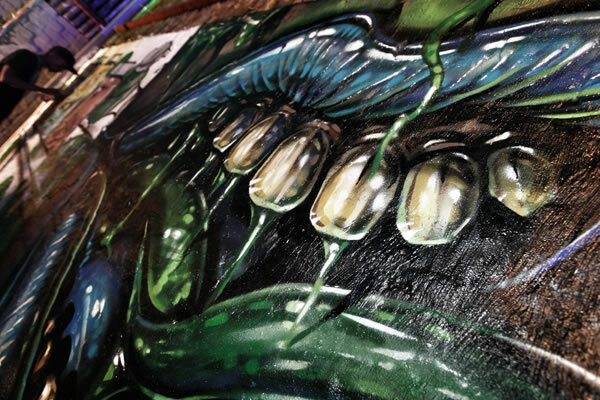 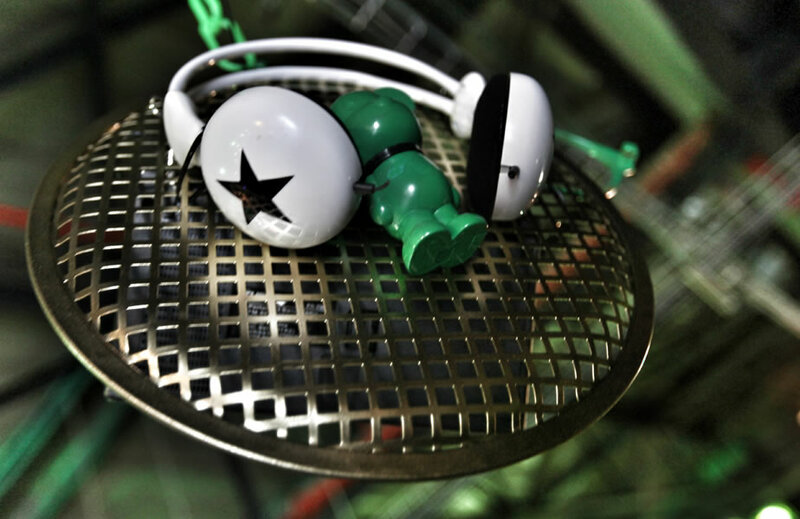 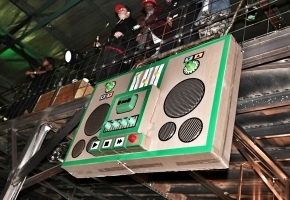 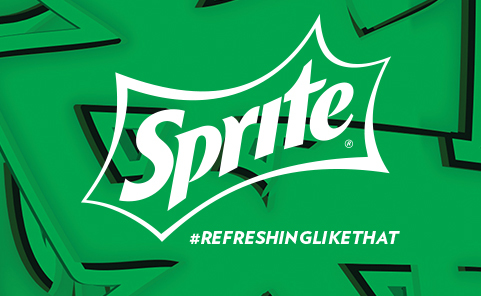 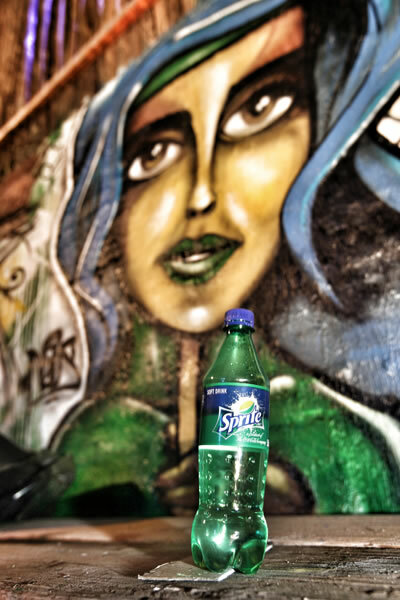 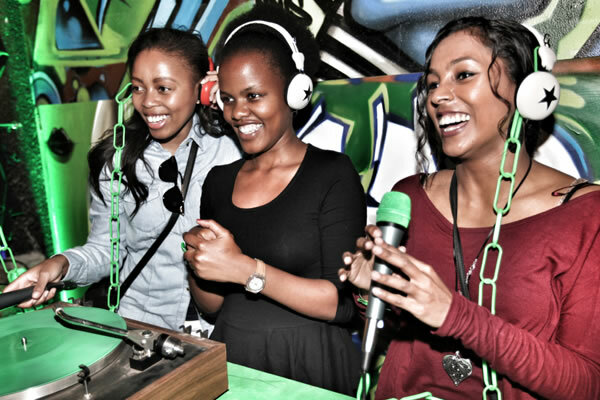 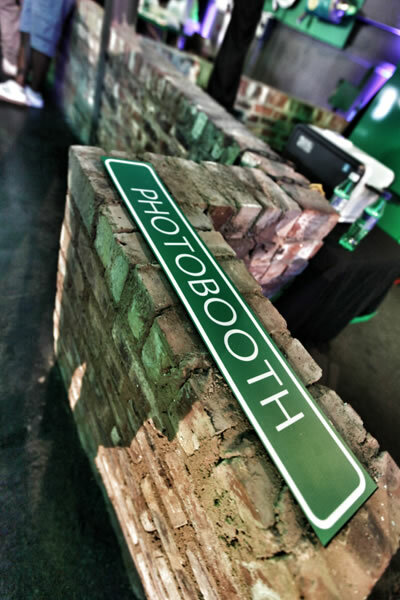 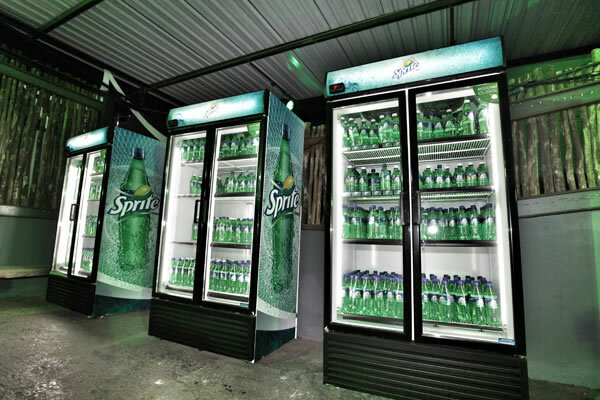 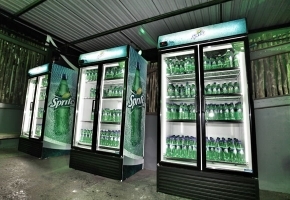 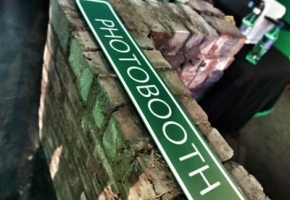 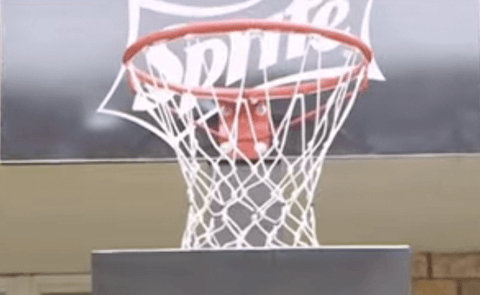 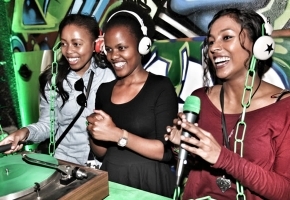 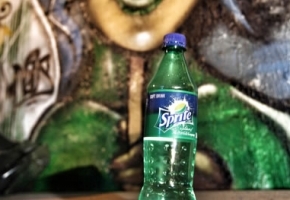 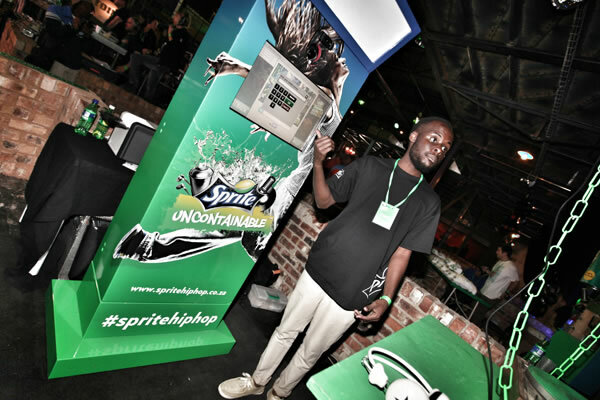 Sprite’s search for Uncontainable hip-hop talent made headlines in 2012, so in 2013 we decided to take the experiential campaign to the next level. 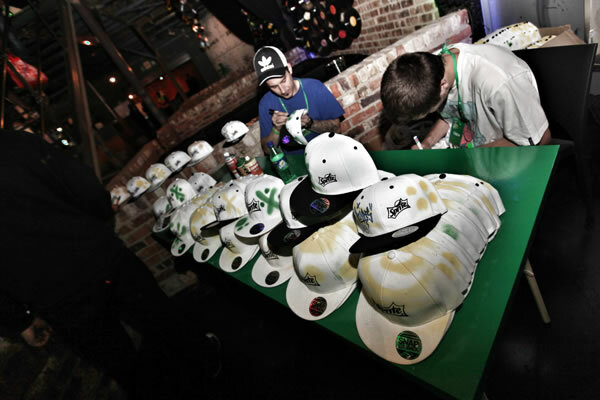 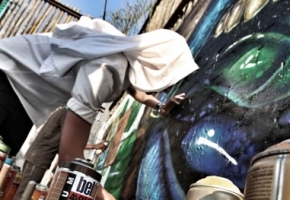 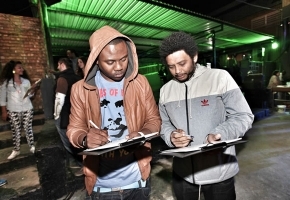 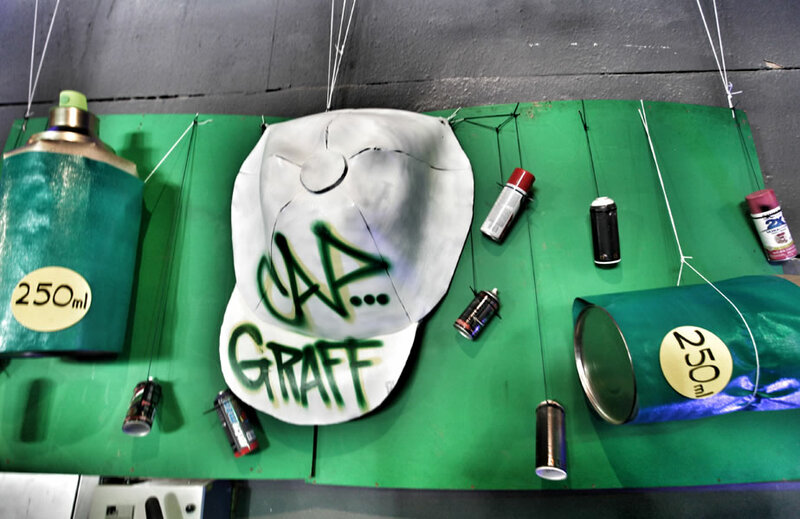 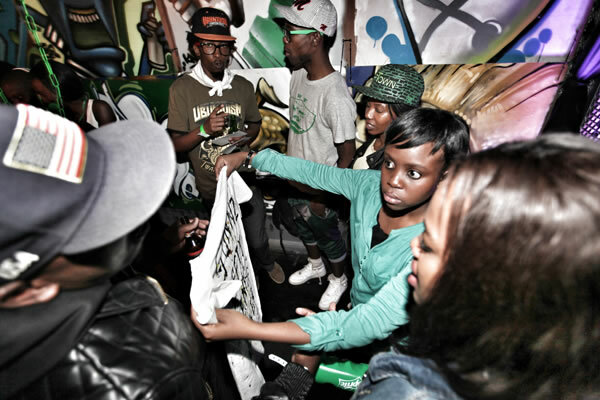 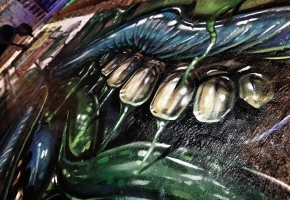 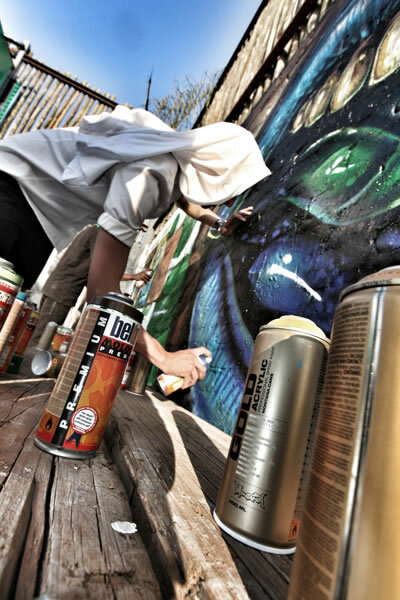 Emcees, dancers and graffiti artists across Mzansi stepped up to be counted, as we took this highly experiential talent search on the road. 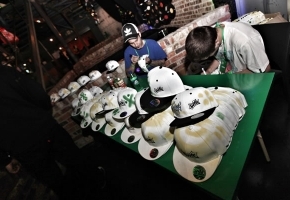 A mobile studio allowed contestants to show off their dope skills nationwide. 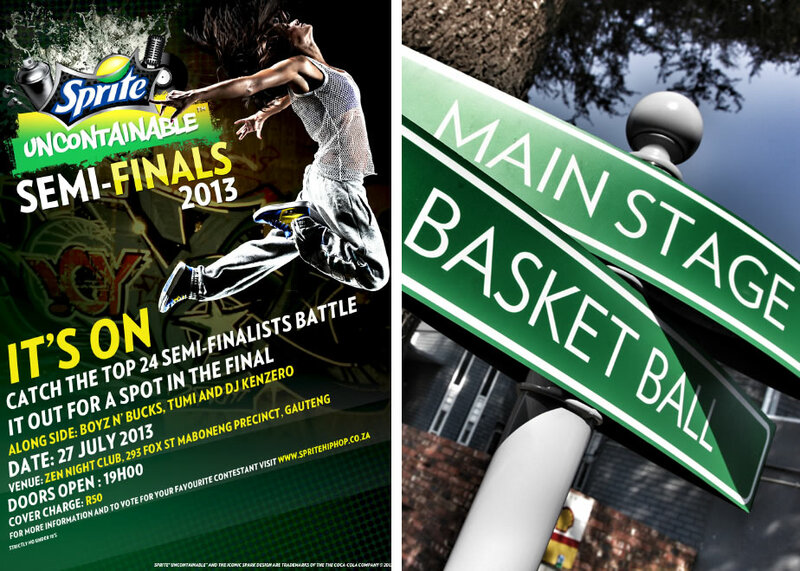 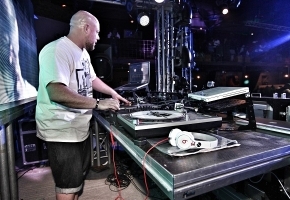 Only 24 semi-finalists made the cut for the final selection by Reason, Simba and Falko. Further voting reduced the number to 12 contestants, who were given the once-in-a-lifetime opportunity to study their skill under a mentor, such as Tumi, from Tumi and the Volume. 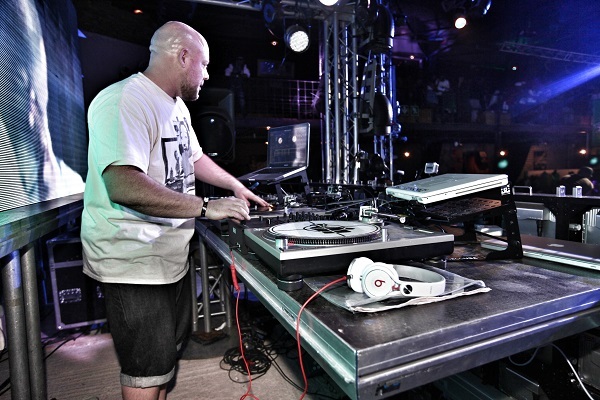 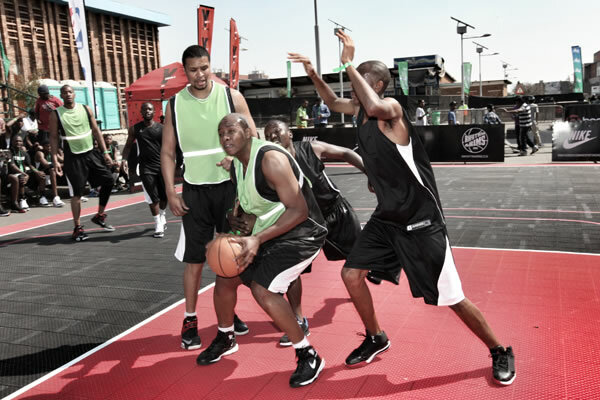 The final 12 stepped out at the finals – a massive hip-hop festival featuring performances from the Atlanta Hawks Dunk Squad and the NBA Rhythm & Rims 3×3 Basketball Tournament, and featuring other attractions, like a skate park and numerous performances by local artists. 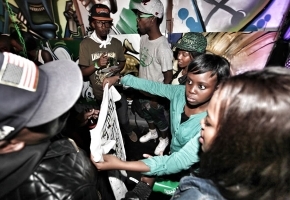 Only one emcee, one dancer and one graffiti artist emerged victoriously. 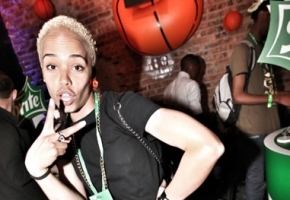 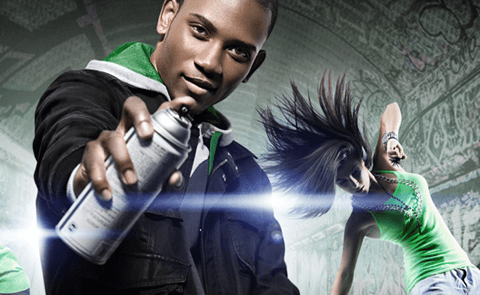 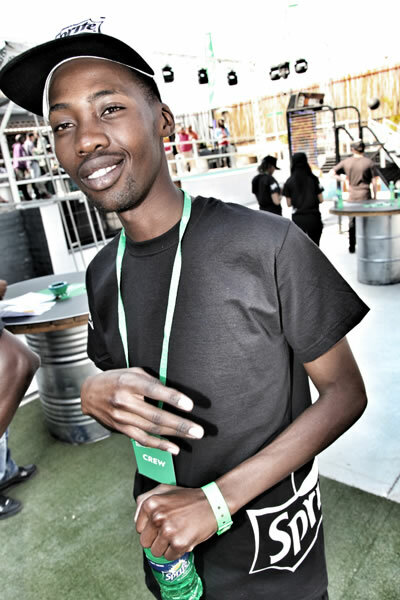 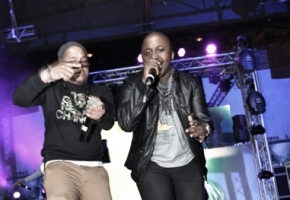 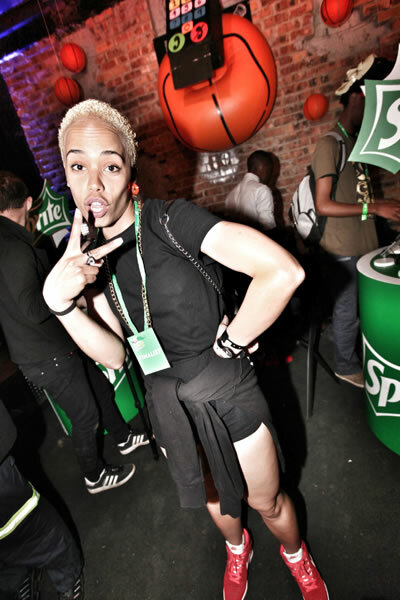 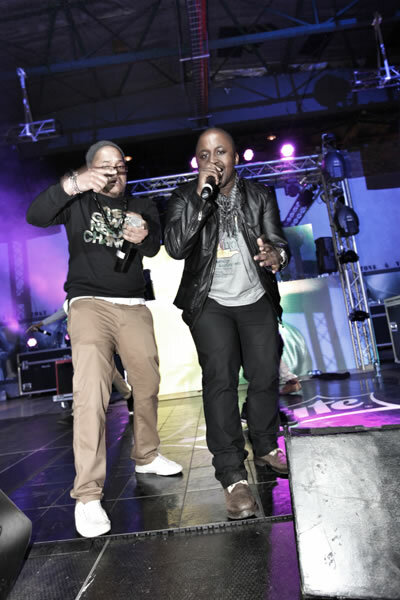 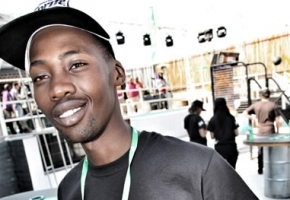 Mzansi’s finest hip-hop talent was officially chosen, and over 52 000 consumers were exposed to the brand identity in the process, making 2013 something truly Uncontainable from Sprite.